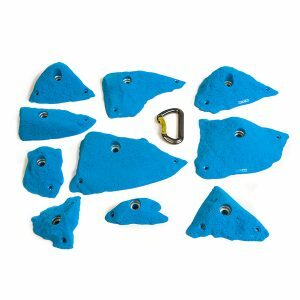 A set of 10 Climbing Holds. The set comprises of 1 Small 7 Medium 2 Large. 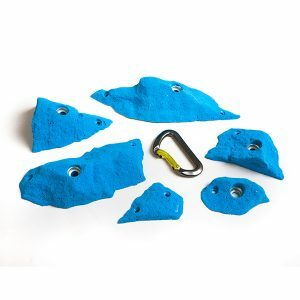 With so much sandstone variation in the UK, this Assortment set captures a range quarried, weathered and sandstone crags to help explore a routesetters creativity. 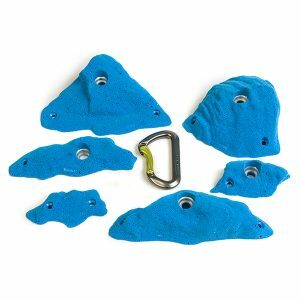 The similar Assorted Sandstone Set No2 is well matched to create those longer routes. 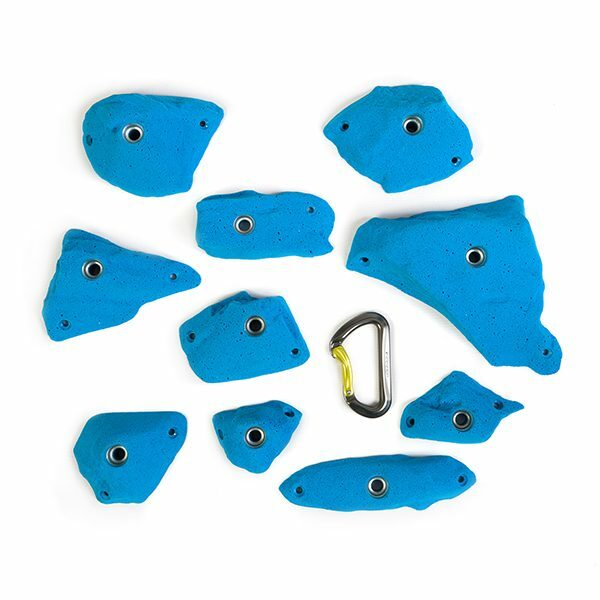 Imitation climbing holds are engineered from nature and are technical leaders in unique climbing hold design, manufacture and marketing. 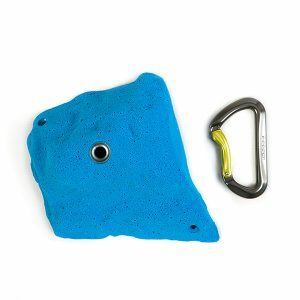 Polyurethane climbing holds designed to EN 12572 part 3 standards. Interactive 3D holds available to explore. Drop us a line at info@imitationholds.com if you would like to get in touch with us with any questions, queries or feedback.